Join us on Tuesday April 30th from 7-8pm for our Open Night. 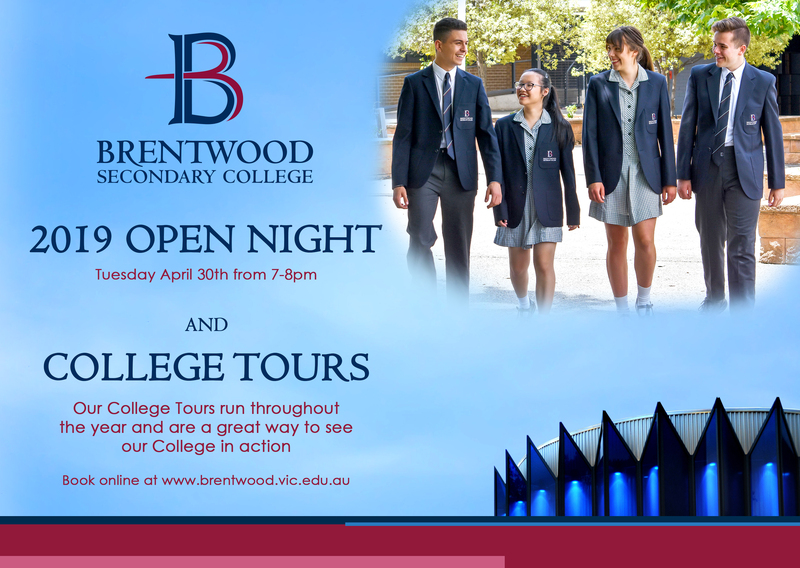 In addition to the College Tours that run throughout the year, which can be booked via the link below, we would like to invite all prospective families to an Information Evening where they can hear from our College Principal and Student Leaders about life at Brentwood and gain vital knowledge about the transition from Grade 6 to 7. There will also be staff from all aspects of the College available to answer any questions you may have. Bookings are now open for College Tours in 2019. Follow the links below to book into a tour. CSEF will be provided by the Victorian Government to assist eligible families to cover the costs of school camps, sports and excursions. If you hold a valid means-tested Centrelink Concession Card or are a temporary foster parent, you may be eligible for CSEF. A special consideration category also exists for asylum seeker and refugee families. 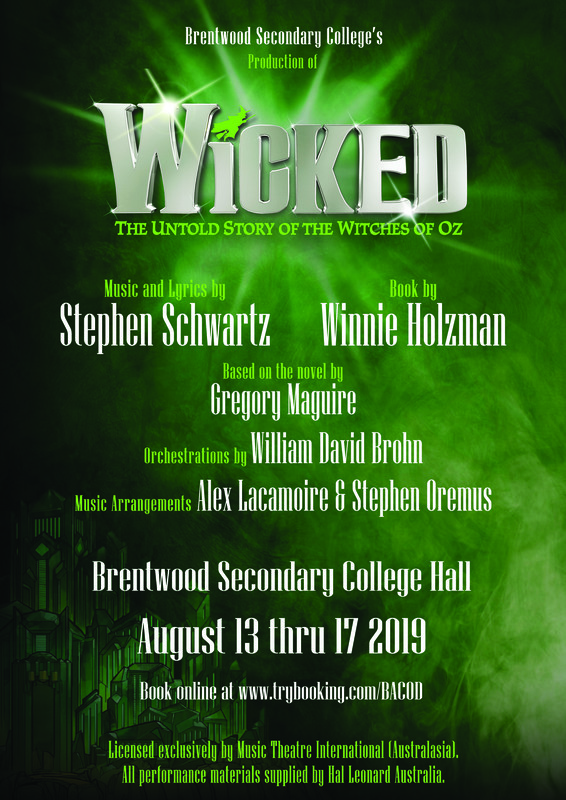 Please also note if a student is 16 years or older and holds a valid Concession Card such as a Youth Allowance Health Care Card or Low Income Card they may be eligible for CSEF. The allowance is paid to the school to use towards expenses relating to camps, sports and excursions for the benefit of your child. The annual CSEF amount per student is $225 for secondary school students. CSEF Application Forms are attached on Compass or can be downloaded from http://www.education.vic.gov.au/csef or can be obtained from the school office. Please note we require a copy of your Centrelink Concession Card with the Application Form. CSEF Applications open from Monday 08 October and will close Friday 21 June 2019. If you have any questions please contact Accounts.